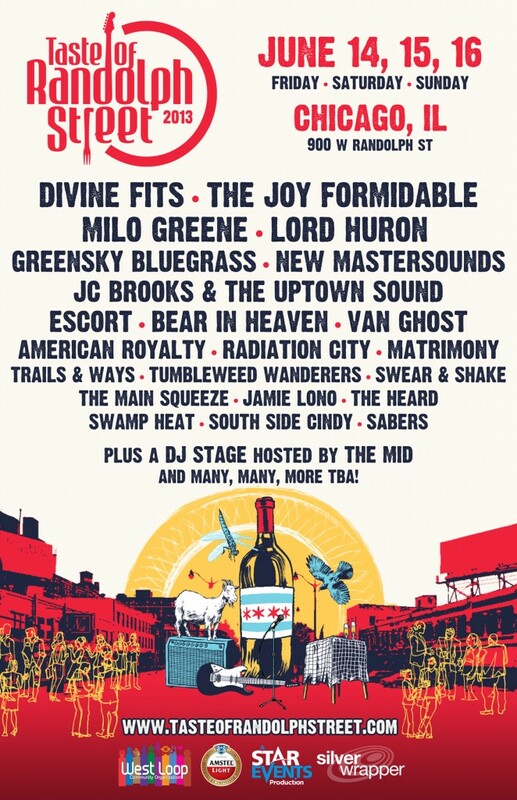 Taste of Randolph Street 2013 is this weekend, June 14, 15 and 16, showcasing the West Loop’s highly regarded restaurant row. Vendors include BellyQ, Publican Quality Meats, De Cero Taqueria, Pork Chop, Grange Hall Burger Bar, Vivo, LaSardine and more. Hours are Friday (5 p.m. – 10 p.m.) and Saturday/Sunday (11 a.m. – 10 p.m.). Entrance is at 900 West Randolph Street.